The all new innovative Athos coil heads, made for flavor, made for power. 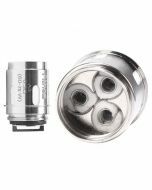 These new coil heads will satisfy even the most discerning cloud or flavor chaser. 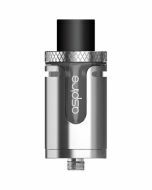 Aspire Tri-coil head is rated at 0.3Ω and the recommended power setting is 60-75 watts. 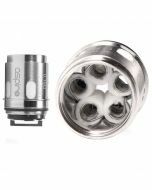 For those wanting even higher vapor production, Aspire introduced their new Penta-coil head five coils in one head rated at 0.16 Ω with a recommended power setting of 100-120 watts. Truly a power vapers’ dream for sub-ohm tanks. 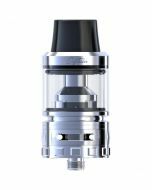 To help you truly experience the vapor and flavor that the new Athos tank can produce, Aspire designed the perfect smooth adjustable airflow to compliment their innovative coil heads. It’s smooth, it’s satisfying, its awesome!